MMA is THE sport that has got the whole world talking. So, let me ask you guys, what is the first championship you think of the in world of Mixed Martial Arts? That is, the Ultimate Fighting Championship. Otherwise known as UFC, they come a long way ever since it was founded in November 1993. One of the things that they have ventured to is games. 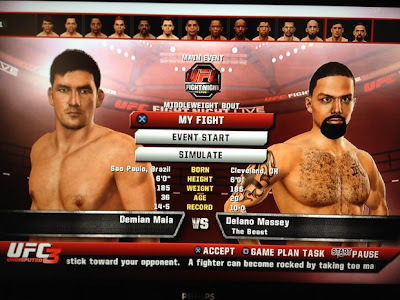 Hence, after much planning, they produced UFC Undisputed 3 in collaboration with THQ. As you can see on the cover, the game shows the reigning middleweight champion Anderson Silva. The game features many characters including some of the fighters from PRIDE Championship. 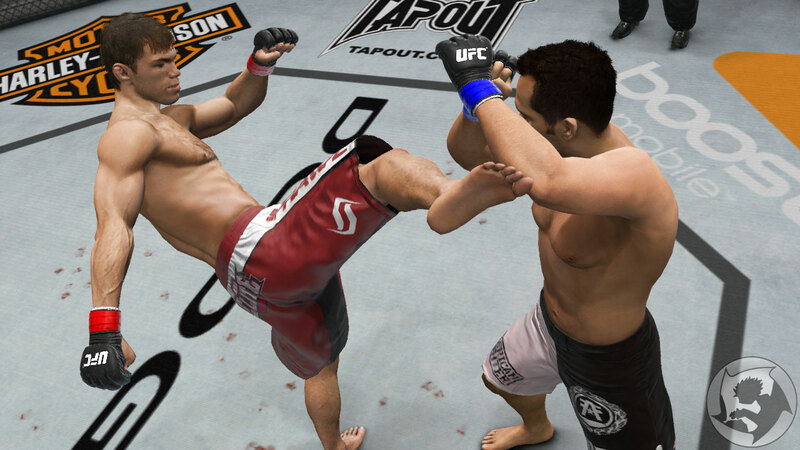 UFC Undisputed 3 is also diverse in terms of the moves as they include striking such as Spinning Back Fist, Superman Punch, Elbows, Knees and different style of kicks. Also, there is a story mode where you can create your very own fighter and have him compete in the different competitions. You can work your way up the ladder as you try to take over the belt to become the champion of your weight class. 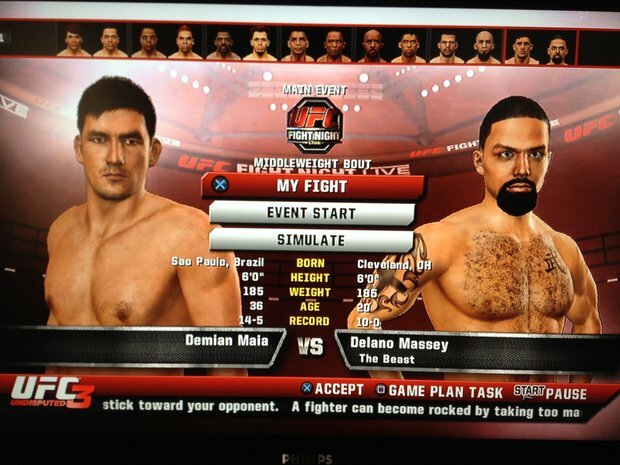 All in all, UFC has brought it up a notch because of it's revolutionary platform of fighting freestyle. 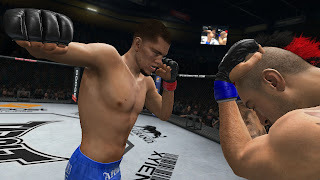 You can use almost any button on your controller whether it is for executing take downs, locking in submissions or even attempting a complicated combination of punches. UFC Undisputed 3 is THE game to buy when you are looking for a challenge in a contact sport game. So what are you waiting for? START PWNING NOW!